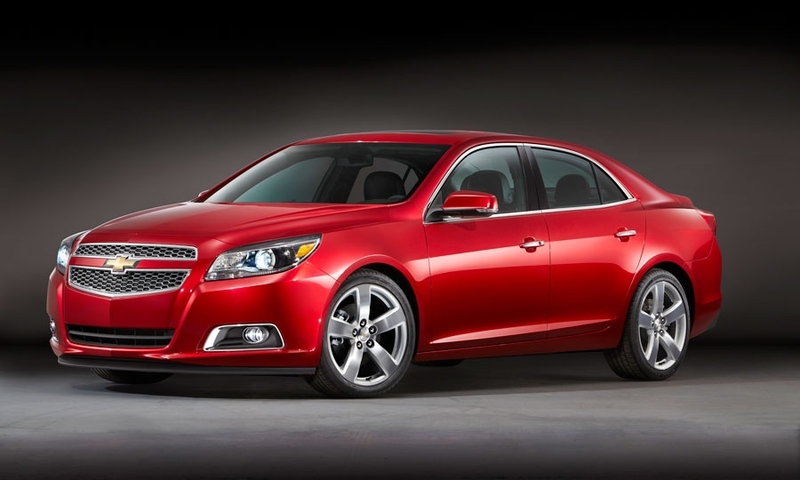 The new Malibu will be offered with two four-cylinder powertrains, including GM's new overhead cam 2.5-liter engine with direct injection. 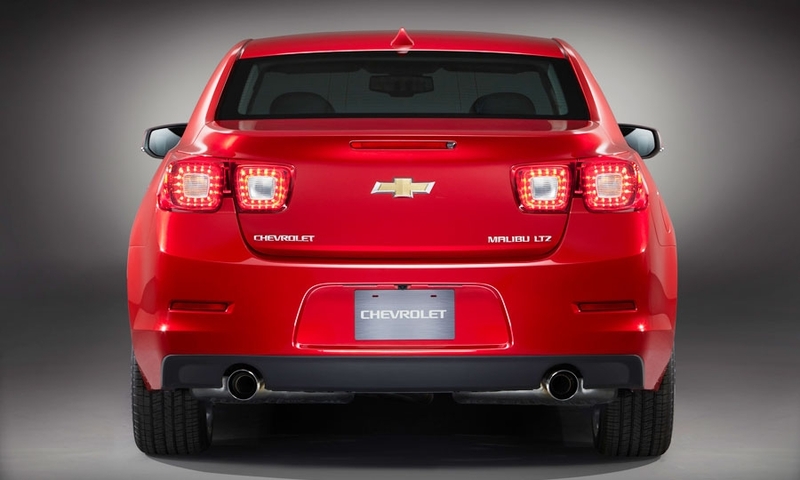 It produces an estimated 190 hp and an estimated 180 pounds-feet of torque. 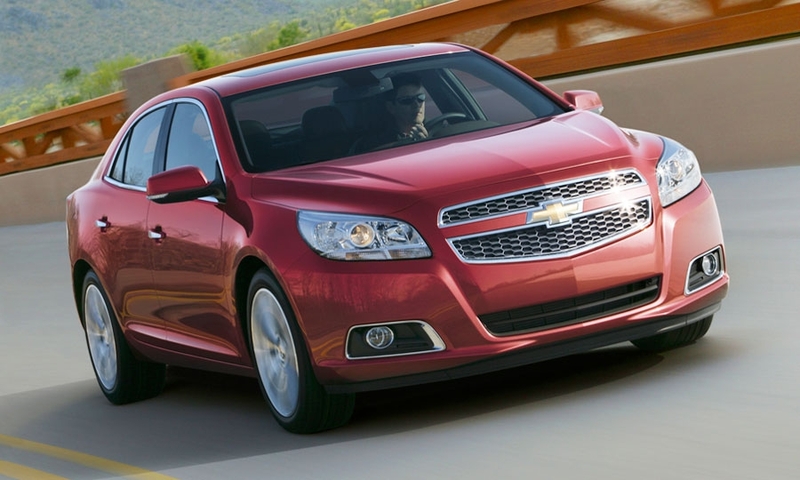 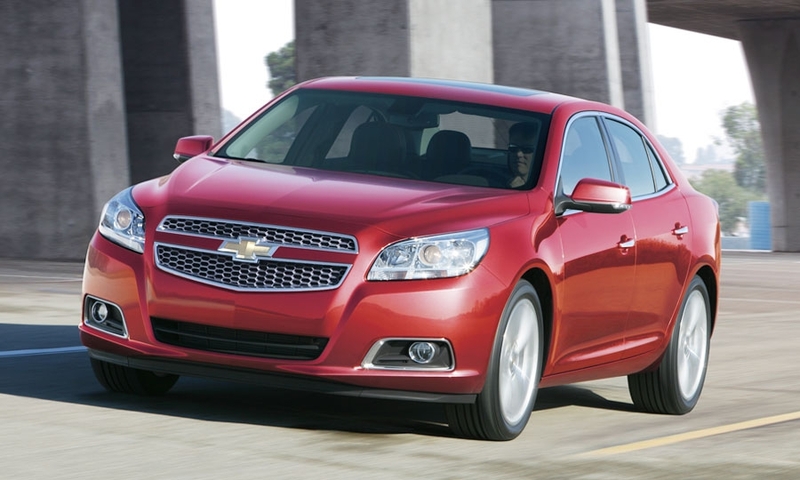 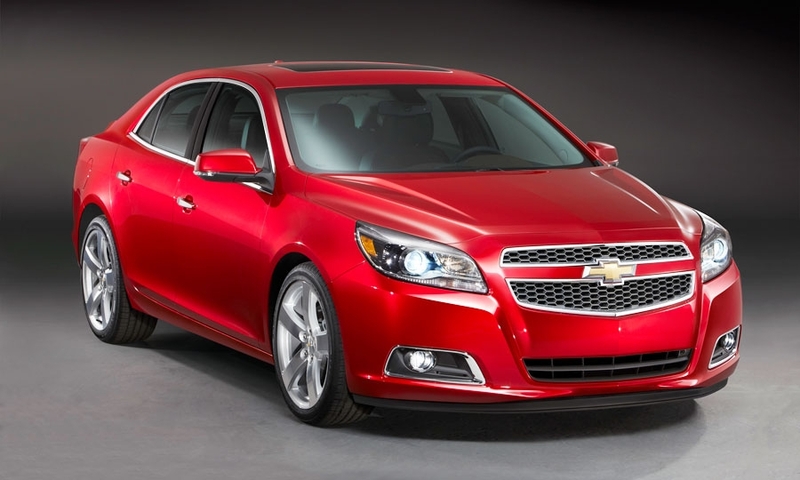 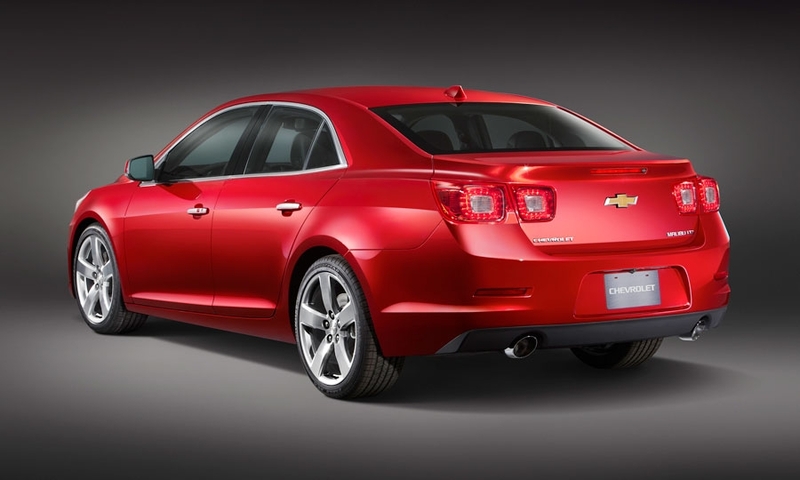 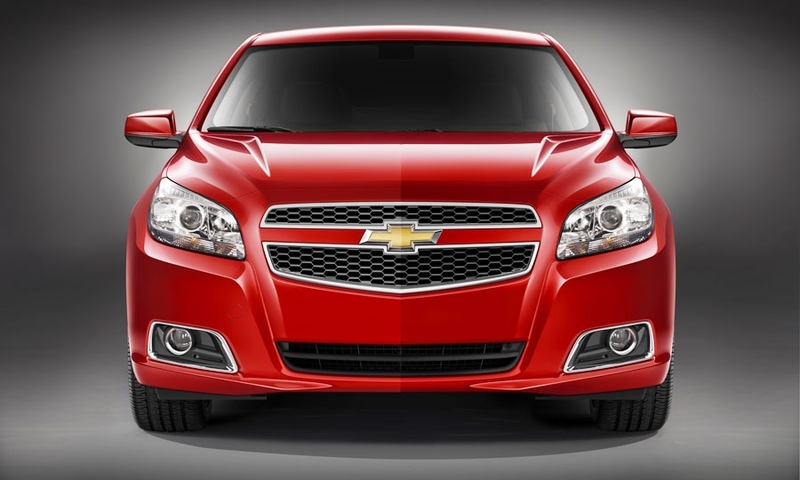 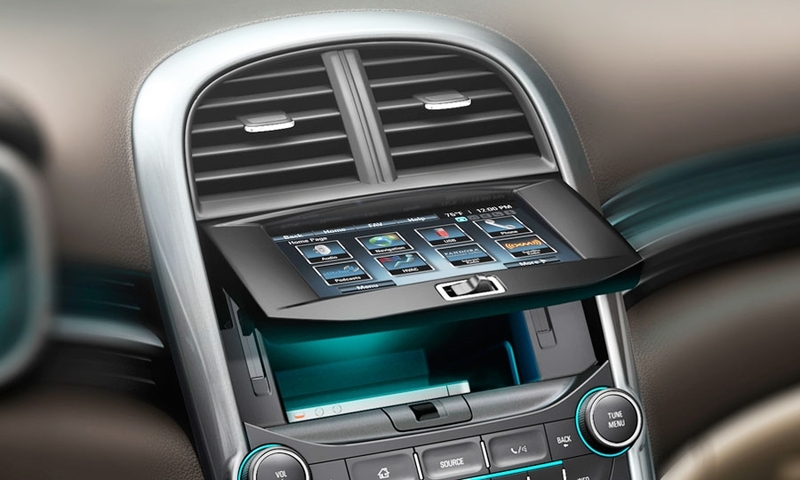 The 2013 Malibu has been significantly re-engineered and restyled to create a wider sedan with more interior space. 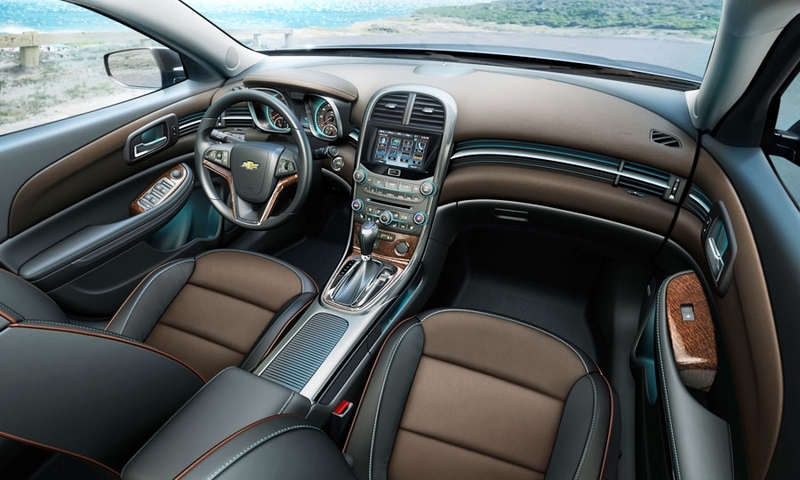 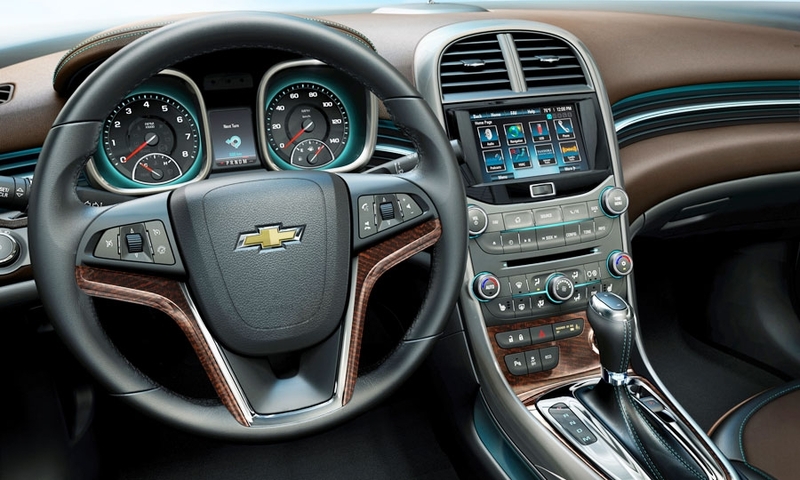 The instrument panel on the new Malibu is a reinterpretation of the two-cockpit design featured in today's car.